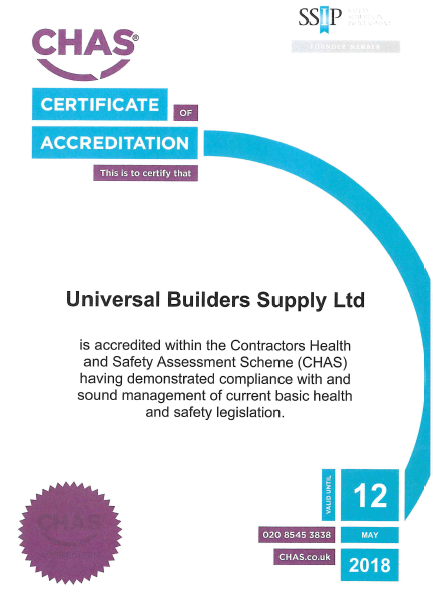 UBS recently obtained accreditation by Achilles on the Building Confidence Scheme. 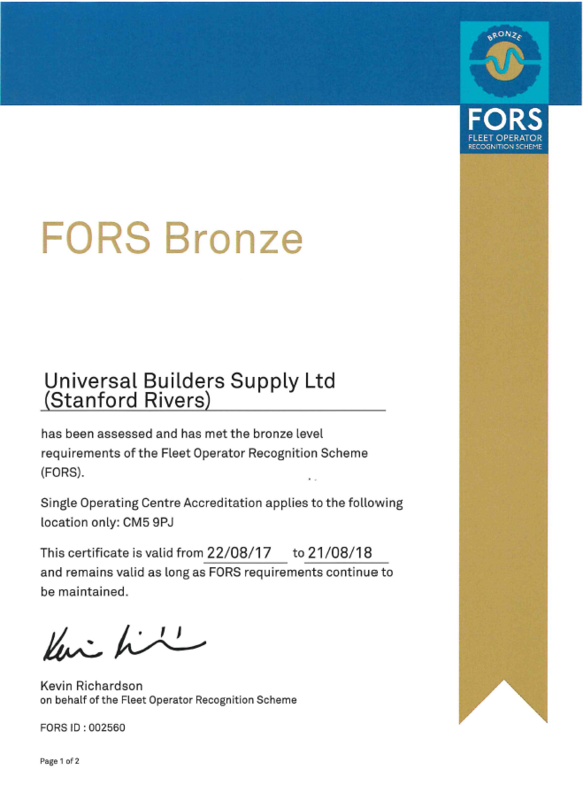 Please follow this link to download a copy of the UBS Building Confidence Certificate and the UBS Building Confidence Audit Certificate. 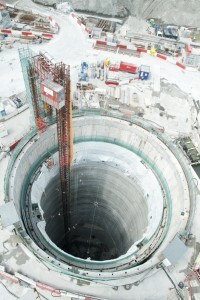 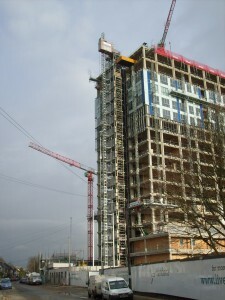 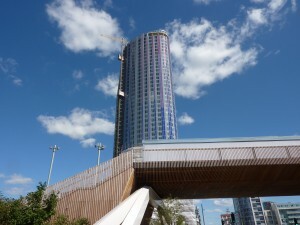 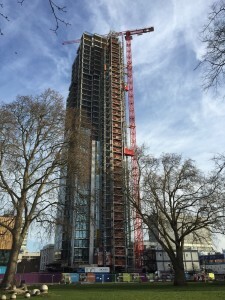 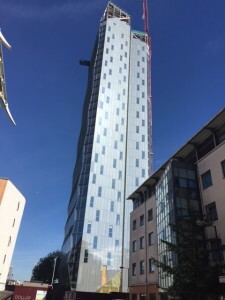 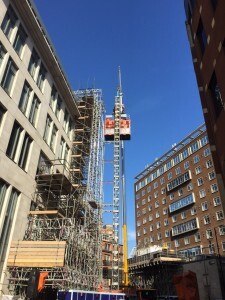 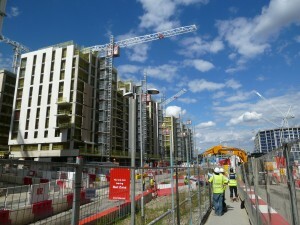 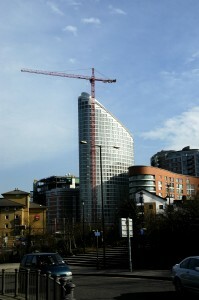 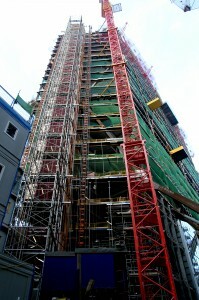 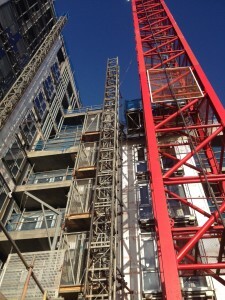 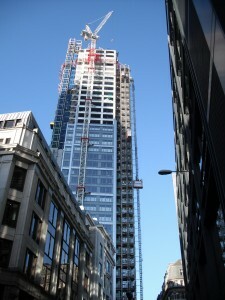 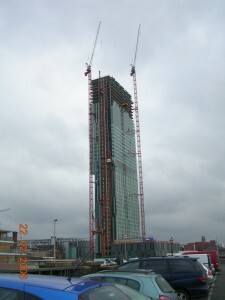 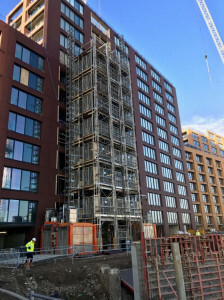 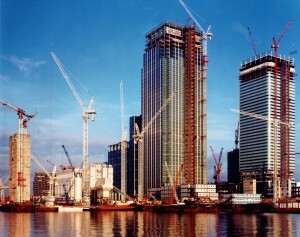 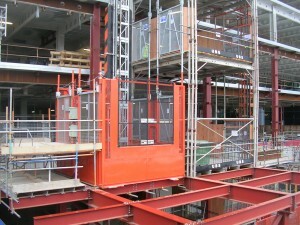 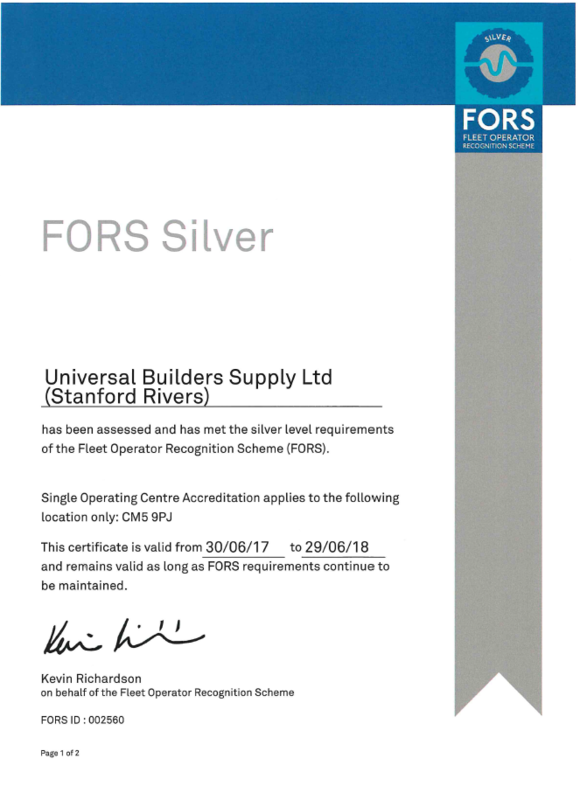 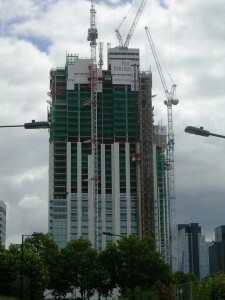 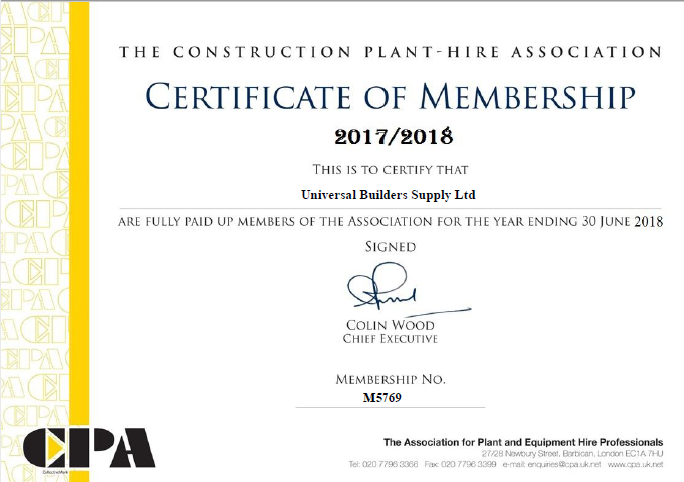 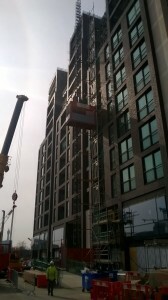 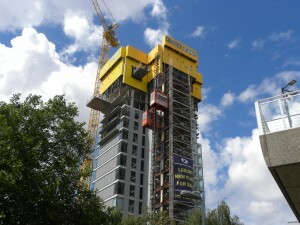 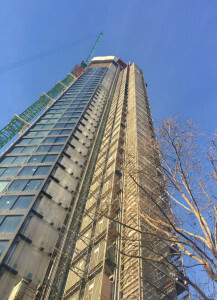 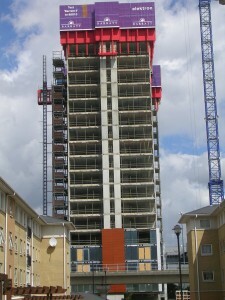 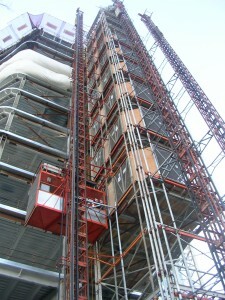 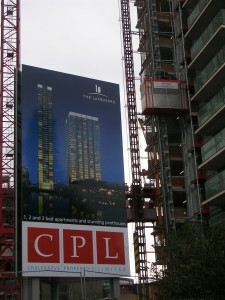 The Building Confidence scheme is now being joined by some of the major construction companies in the UK including Bovis Lend Lease, Shepherd, Mace, Costain, British Land, Skanska to give them an independently accredited scheme for assessing the operation, procedures and Health Safety and Environmental systems of their supply chain. 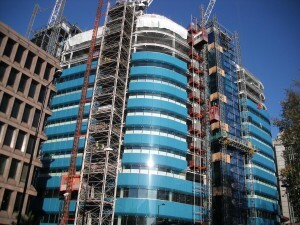 Work with the Building Confidence members and Achilles to identify areas of improvement. 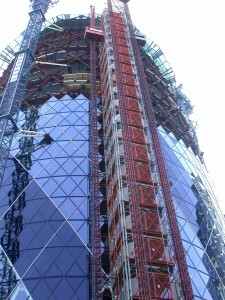 Reduce costs and duplication of effort in providing information to multiple customers.